Is Apple about to take a bite out of search? 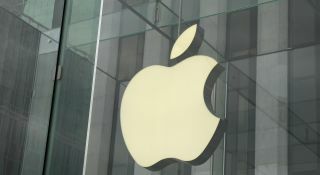 Apple and Google seemingly compete in almost every area, with smartphones, mapping, operating systems, web browsers and more offered up by each company, but as yet Apple hasn't tried to take on Google's search engine. It might have plans to though, as it's added a new page to its support site detailing a web crawler dubbed Applebot. Web crawlers are used for web indexing and as such are key to any search engine and this is the first time Apple has confirmed that it has one of its own. According to Apple it's used by Siri and Spotlight Suggestions among other products, rather than them just routing queries through existing search engines as was previously assumed. So will an Apple search engine debut with the next version of iOS or OS X? Probably not, but it would give Apple and Google one more area to compete in, which is something they seem to enjoy doing. Siri could be headed for Apple TV.